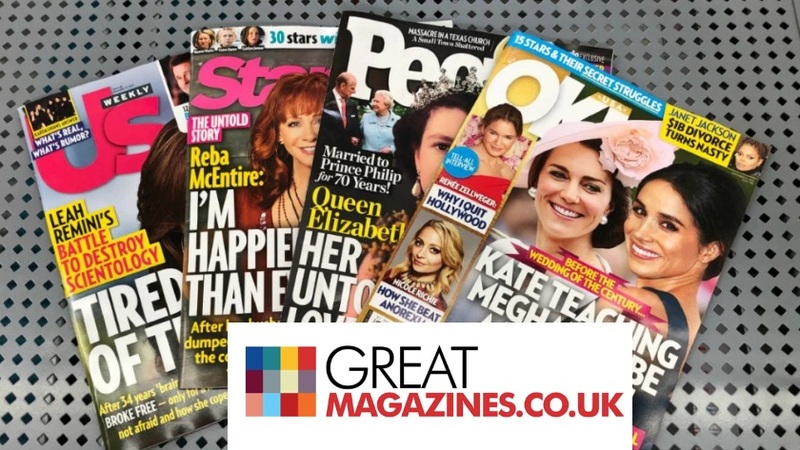 There’s no better present than a brand new and gleaming copy of your favourite magazine coming through the letterbox each month, so now is a great time to introduce GreatMagazines, who specialise in both print and digital magazine subscriptions! Great Magazine Subscriptions is home to the biggest and best magazine subscriptions in the UK. If you’re partial to a good read and love catching up on in-depth music news, photography, art, fashion, gardening and much more, then Great Magazines is the place for you. Owned and managed by Bauer Media, you can trust that Great Magazines has plenty of quality to its name. The company owns some of the best UK magazines around, including Empire, Grazia, Kerrang and many more. Not just comfortable to provide great quality content for your home and business, Great Magazines offers a variety of subscription and product options, this allows you to order anything from back issues to special issues, as well as digital issues. 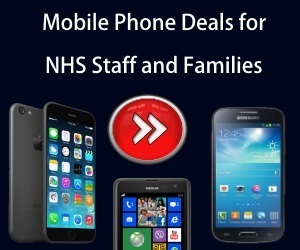 Whether for your workspace or home, Great Magazines provide some great discounts and when combined with our latest promotions and offer codes, you can get the content you want at a great price.